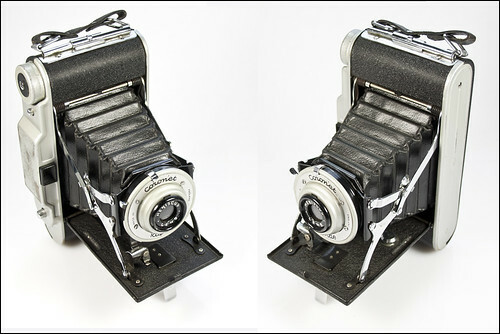 The lens/shutter module's front plate of the original camera is white, with inscription made in England, whilst that front plate is black on the French product. 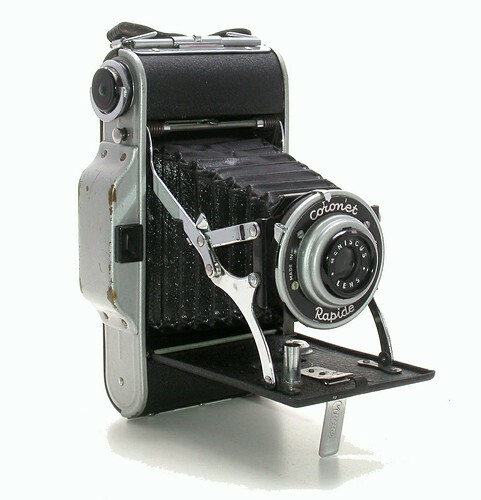 Coronet was a British camera maker based in Birmingham. 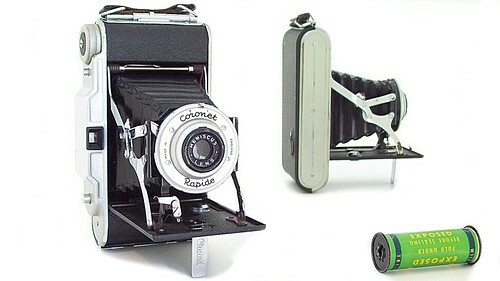 It manufactured a variety of cheap box and folding cameras until 1967. After the WW2 it worked together with the French company Tiranty to avoid French import restrictions. Several Coronet camera models were made in France, some with Boyer lenses, and some with instruction imprints in French. This page was last edited on 3 January 2019, at 16:48.